The resort is an exclusive resort in Port Antonio, Jamaica, nestled on a lush hillside that transcends to the beautiful, world famous Blue Lagoon. This hidden gem offers a lovely mix of modern style in the midst of truly verdant rainforest surroundings. Secured comfy accomodation at a reasonable price. 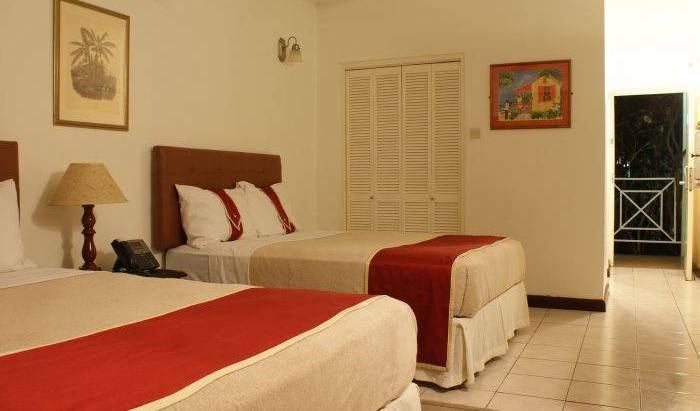 Situated in the heart of New Kingston, Jamaica, this hotel is a social, entertainment and business hub. Altamont Court's central location places it close to two airports; embassies; local and international banks; nightclubs and entertainment centers. 1, 350 sq ft, 2 bed, 2. 5 bathroom in a gated complex on the highly sought after Paddington Terrace, ideal for expats/int'l travellers. Romantic, spacious, private and right on the beach, LeMer Luxury Villas boast a simple styled interior with a Caribbean flair throughout. 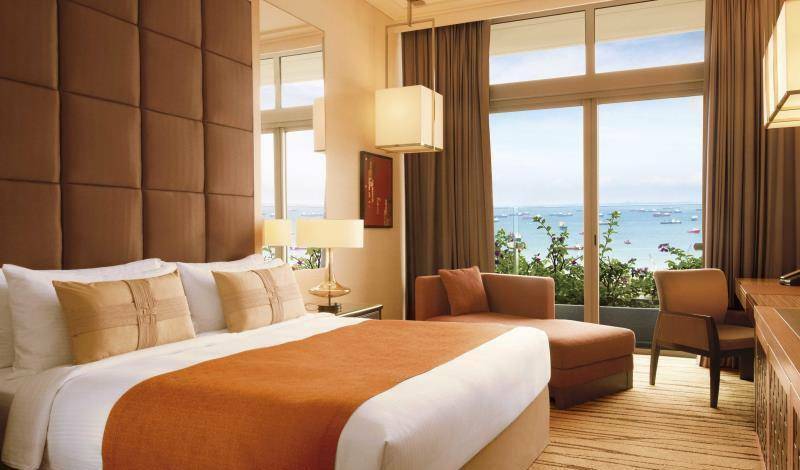 Le Mer is your dream Jamaican paradise. For a trully cultural vacation, The best place in Long Bay Jamaica. Blue Heaven Ocean Front Villas, with private beach, and a small island. 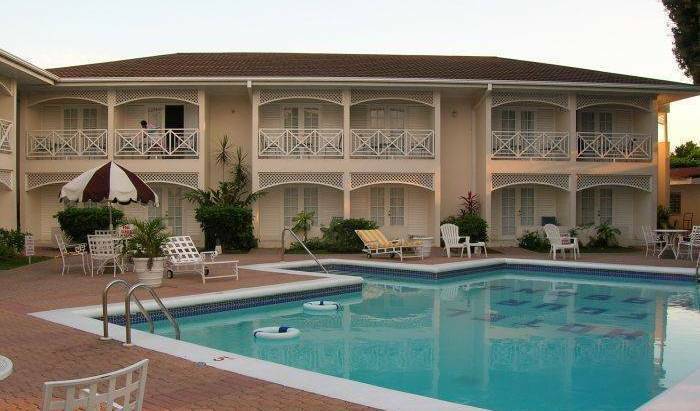 The Guest House is situated in a quiet and safe neighborhood, which is in walking distance to the city of Mandeville and of the oldest Golf Club in the Caribbean. Come experience true Jamaican living in Negril, world renowned for 7 miles of beautiful white sand beach and stunning sunsets. 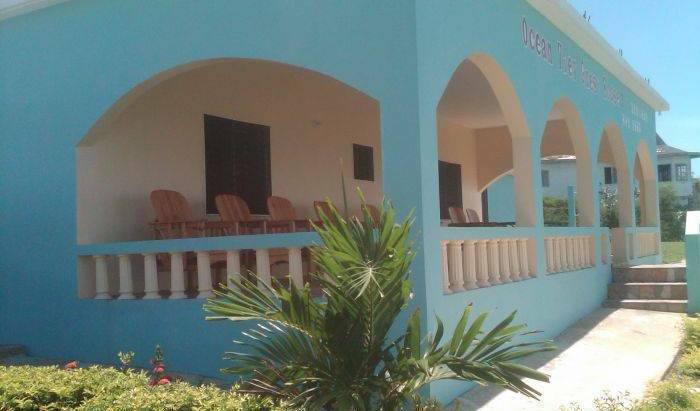 This comfortable house offers you the perfect backdrop for a relaxing, authentic experience. Love to have you! Welcome! Beautiful view of the Caribbean Sea from Balcony, 5 miuntes from Ocho Rios shopping Malls, the ideal place to getaway to, amazing place and very privet. 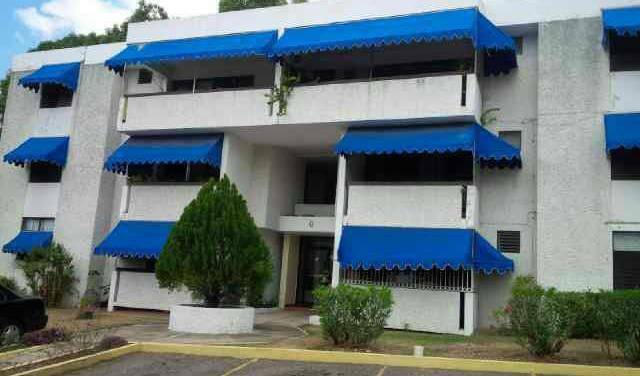 Turtle Beach Towers is a Beach Front apartment complex of four towers, overlooking a large swimming pool, in a secure, gated compound on the Ocho Rios Bay. A romantic, comfortable, environmentally friendly, close to the beach hideaway near Port Antonio. Have you always wanted to go to Jamaica?